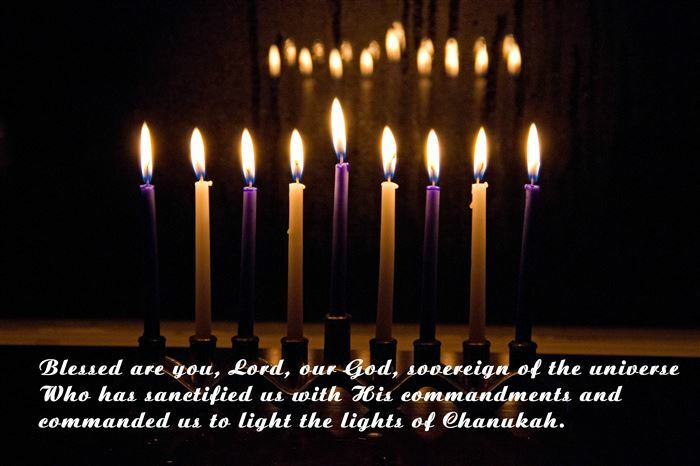 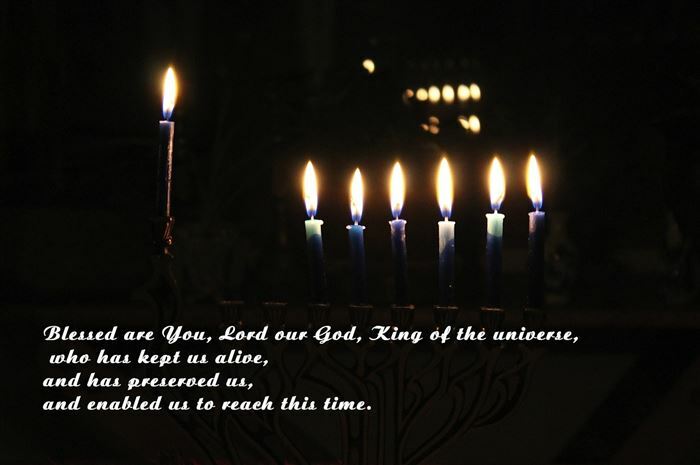 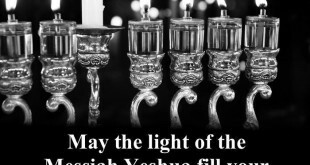 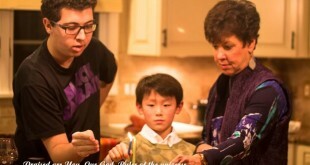 Blessed Are You, Lord, Our God, Sovereign Of The Universe Who Has Sanctified Us With His Commandments And Commanded Us To Light The Lights Of Chanukah. 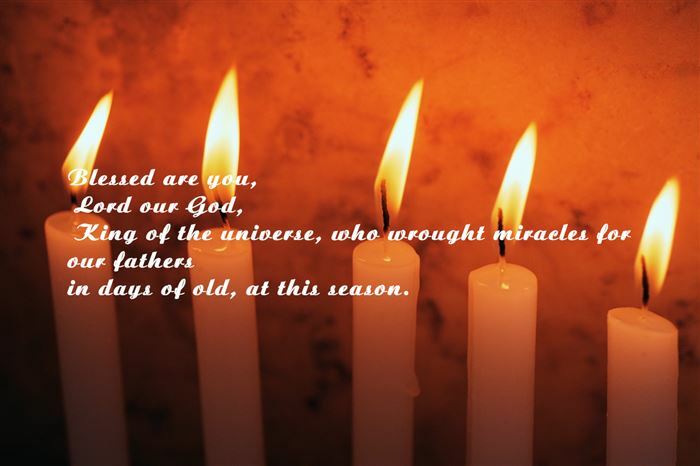 Blessed Are You, Lord Our God, King Of The Universe, Who Wrought Miracles For Our Fathers In Days Of Old, At This Season. 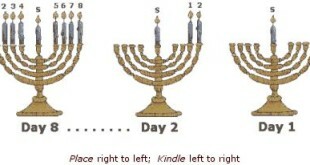 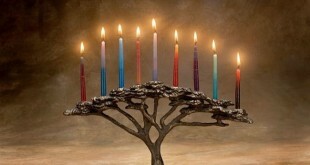 I Hope That People Will Have The Good Time To Celebrate Hanukkah With These Short Menorah Happy Hanukkah Prayers.